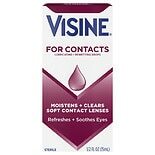 Helps relieve itching, burning, watery eyes due to pollen, dust, ragweed. 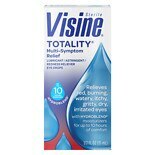 Some users may experience a brief tingling sensation. Condition worsens or lasts more than 72 hours. 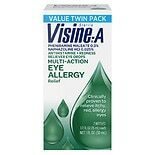 Caution: Do not use if Visine® imprinted neckband on bottle is broken or missing. 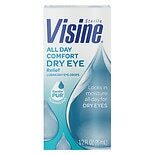 For temporary relief of discomfort and redness of the eye due to minor eye irritations. 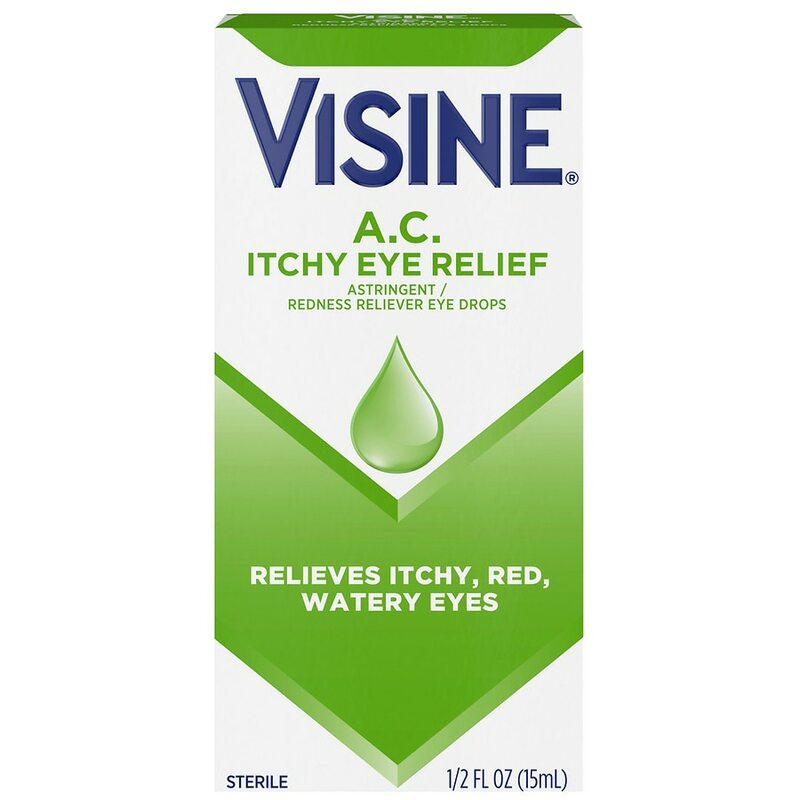 Visine A.C. Seasonal Itching+....5 oz.